I'll be doing a separate blog post about a fantastic shopping trip we went on yesterday Halloween (Hubby's birthday) to the luxury retail outlet Bicester Village and showing my stunning luxury haul -Epic goodies YAY!! My mum came across Petworth house on a 'best places to visit in the UK' website and the adventurers we are, we jumped into the hire car to explore what promised to be a beautiful manor house and gardens. The magnificent 17th-century mansion located in Petworth village West Sussex is a little tricky to find, but once we decided to ignore the sat nav, we eventually located the entrance to the estate. Hever Castle is one of my favourite places to visit when back in England. We've nearly visited in all seasons except Winter, so hopefully, next year we will be going back for Christmas and hope to see Hever all snowy! We decided to go back over to Abbots Wood on the 26th for a picnic and trek through the forest. 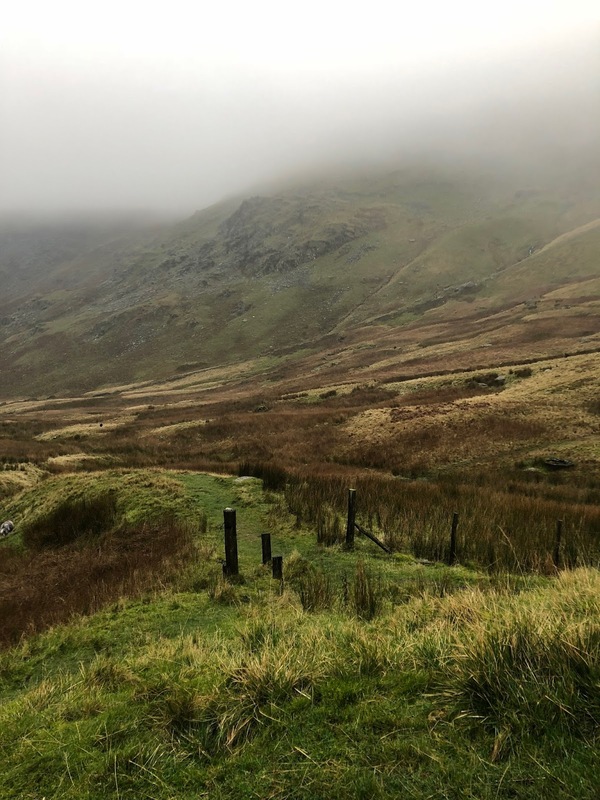 We saved the best road trip for last and headed off on a whim up to the Lake District, not a journey for the fainthearted, as took around 7 hours by car to get up to the Lake District. Hope you enjoyed my part 2 diary of our UK holiday! Please stay tuned for my upcoming Bicester Haul to follow shortly.